CHALLENGE: There has been a revival in demand from China, but it also sourcing meat imports from other countries, including Brazil and Argentina. Billionaires like beef but will they make money? 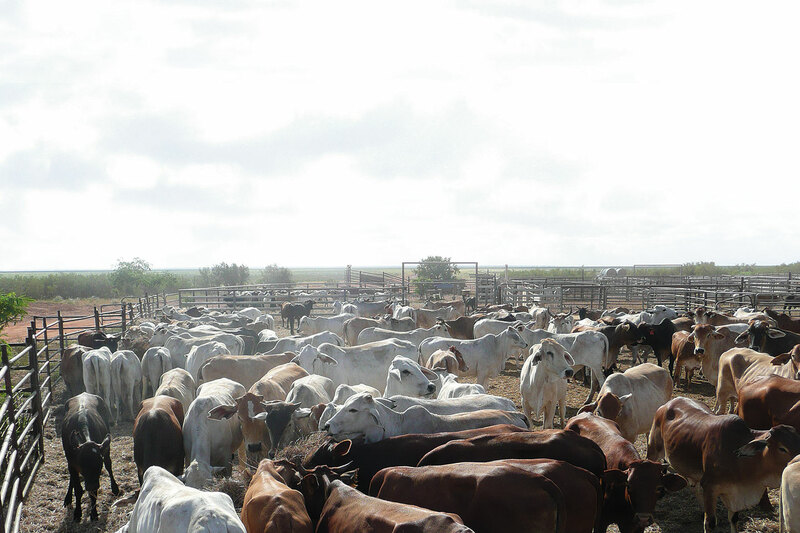 ANALYSIS: Andrew Forrest and Gina Rinehart, who are leading the herd into cattle farming, face a tough market for meat exports. I for one am thankful that there are great Australian's such as Gina Rinehart who are willing to in vest in our North and agriculture. Good luck Gina - hope your bid is successful.